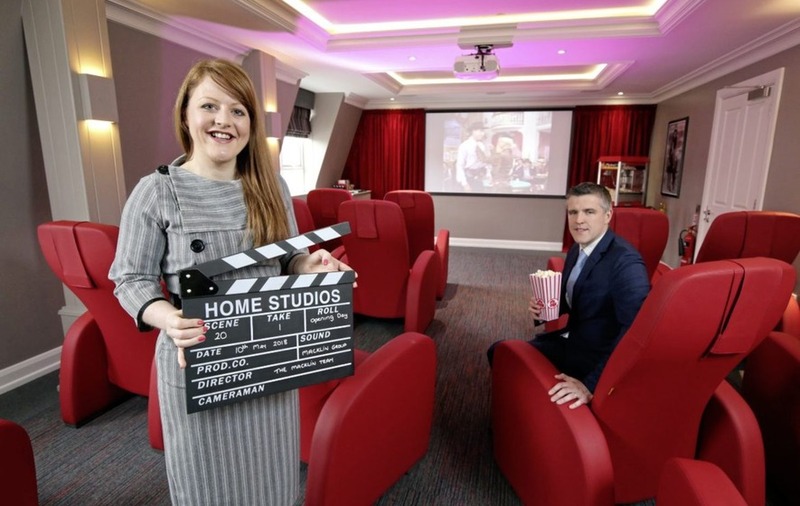 Pictured inside the new Milesian Manor cinema is Cara Macklin, director of Macklin Care Homes and Kris Toner, Bank of Ireland UK. 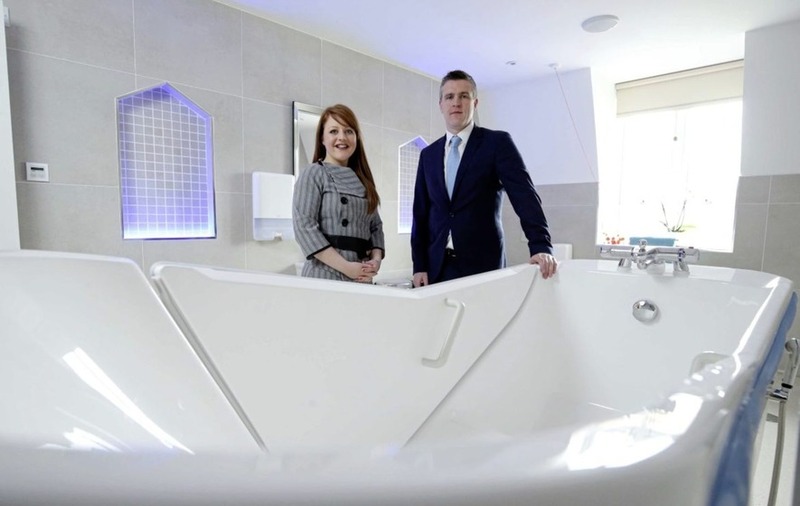 Pictured in Milesian Manor spa are Cara Macklin, director of Macklin Care Homes and Kris Toner, Bank of Ireland UK. A BELFAST-based care home provider has opened a new Magherafelt development, creating 15 jobs. Macklin Care Homes, which has six care homes across the north, has opened the new Lifestyle Care Home, Milesian Manor, which offers residential, nursing, dementia and respite care. The 25,000 sq ft development, which opened last week, offers each resident an en-suite bedroom along with a café, spa bathroom, cinema, the Greyhound Bar and wellness garden to ensure residents enjoy an excellent quality of life for themselves and their wider family. Specialist dedicated dementia care is also provided. The contemporary property was designed by Gareth McFarland Interiors. Macklin Care Homes director, Cara Macklin said: "We took the development of Milesian Manor as an opportunity to bring something entirely new to the sector and to move the care home industry forward in Northern Ireland. We have travelled the world and looked at the very best lifestyle care homes across the UK as well as Europe, Australia and Tokyo to ensure we provide a first class lifestyle to our residents." "We have combined state of the art design with our approach to award winning care. Alongside our care professionals we have worked with experts from the local hospitality industry to create a lifestyle team that provides a full and enjoyable leisure programme created with residents needs at its heart." 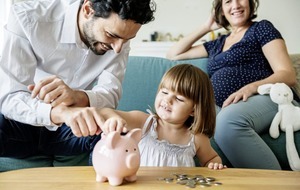 Kris Toner from Bank of Ireland UK added: "We are very pleased to have supported Macklin Care Homes in funding this ground-breaking investment. Exceeding 30 years the Bank of Ireland UK is proud of its long standing relationship with the Macklin Group and has worked to support its diversification and growth over the last number of years."